The Federal Government has appealed to all its citizens as well as members of the international community to refrain from spreading false stories and inflammatory statements concerning the recent herder-farmer clashes. 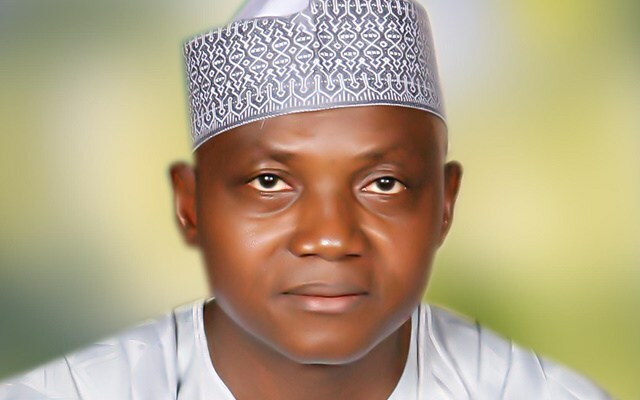 Malam Garba Shehu, the Senior Special Assistant to the President on Media and Publicity, gave the warning in a statement issued in Abuja on Sunday. According to him, Nigerian Government is working closely with state governments and the security services as well as international partners to resolve this ongoing issue. Shehu said: “The clashes between herders and farmers are historical. The causes of these confrontations are varied and complex. According to the presidential aide, the Federal Government makes no distinction amongst the population and works tirelessly to protect all Nigerian people.